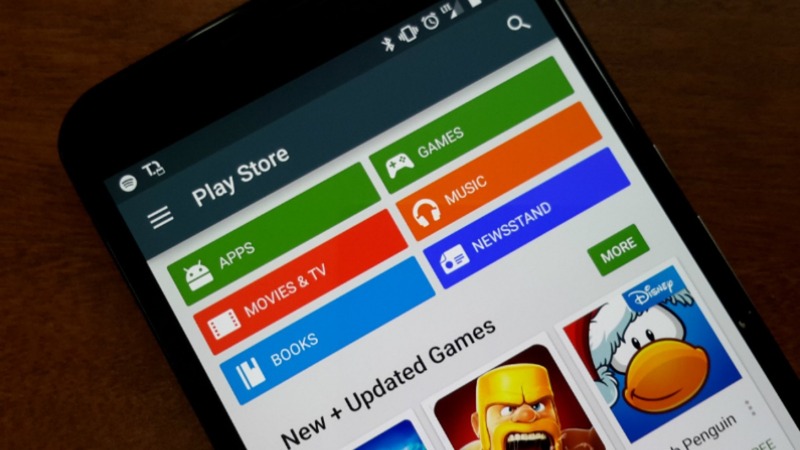 We have seen a lot of exciting deals by Google on the apps that are there on Play Store. We saw the Nova Launcher Prime being made available for 0.99$ which is a huge discount considering its price tag of 5 bucks. Today, some popular games are on sale, and there are some games like the Wild Blood that is now available for as low as 0.10$ which is usually priced at $6.99. Well, if you are a gamer, you surely won’t want to miss these deals. We repeat that only a few games are on sale at the moment but you can kee[ checking others on the Play Store. Who knows which game’s price might hit rock bottom! As you can see, some apps have a great discount going on like the ‘Wild Blood,’ LEGO Harry Potter, Botanicula, etc. Are you a fan of any of these games or wanna play some of these? Well, these prices are almost nothing, and you should surely go for them.